2. Draw the shape of the eyebrow. if customer likes the shape, technician would follow the pattern as it was drawn. 3. 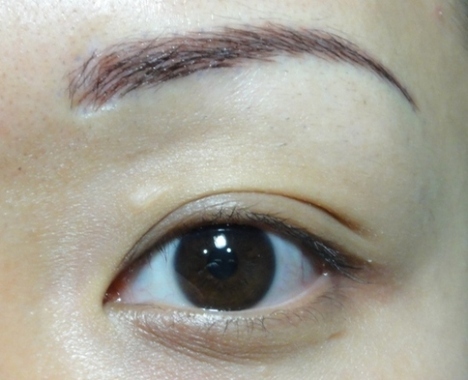 Base on each customer's face shape, technician would give out suggestion to aid customer on the design of the eyebrow shape that fits them the best. 4. 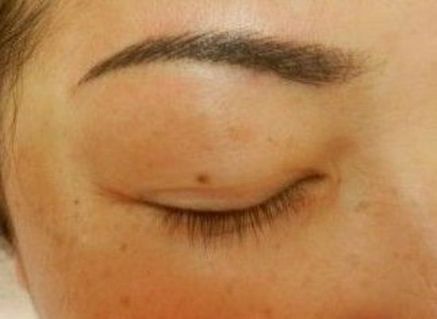 To start out the process, we would use the equipment (needle machine) to pin on the eyebrow softly then apply the anesthetic to number the skin around the eyebrow. 5. 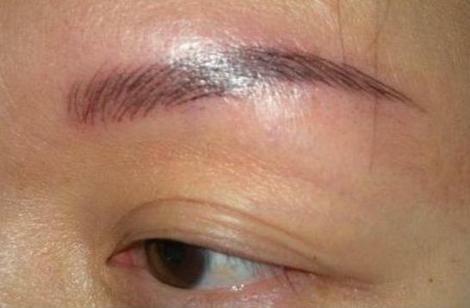 Technician would apply the color ​​​​​​in the eyebrow and follow the same shape that was drawn. There is a slight initial pain, that quickly goes away. 1. 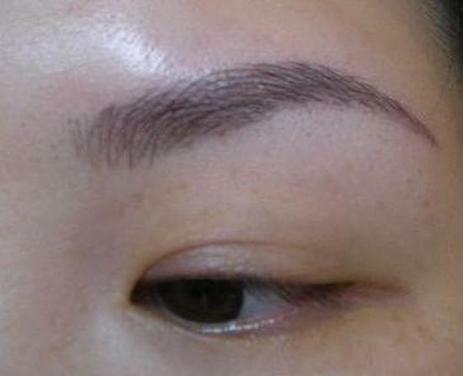 Use sterilized cotton to clean the eyebrow. 3. 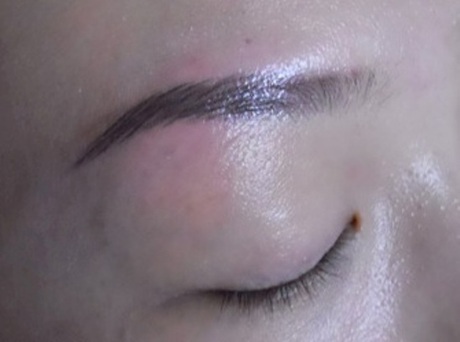 To start out the process, we would use the equipment (needle machine) to pin on the eyebrow softly then apply the anesthetic to numb the skin around the eyebrow. 4. 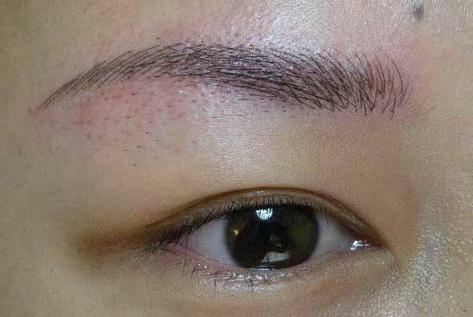 Technician would use and equipment that consists of 12-16 small needles to apply the color into the eyebrow. 5. 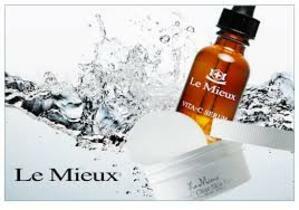 The ink would go into the skin around 0.2-0.3cm which makes the color last longer. 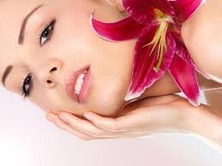 ​​​​​Call us for special deals~!